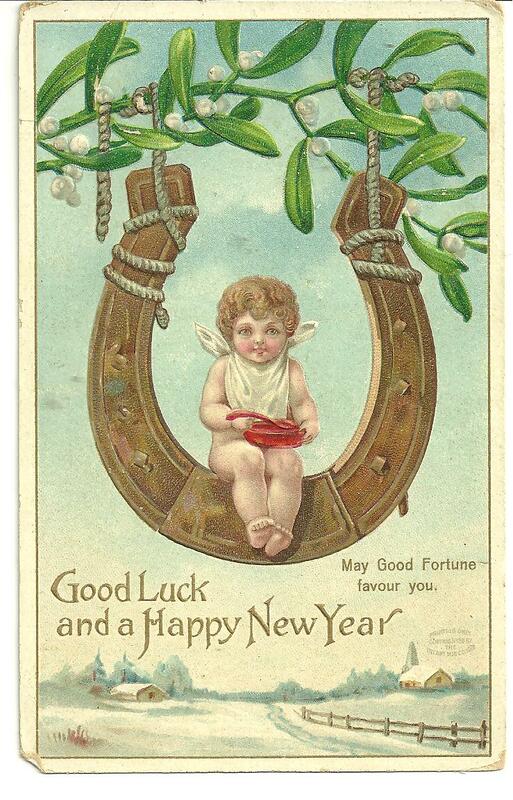 Glad to have you in the New Year! 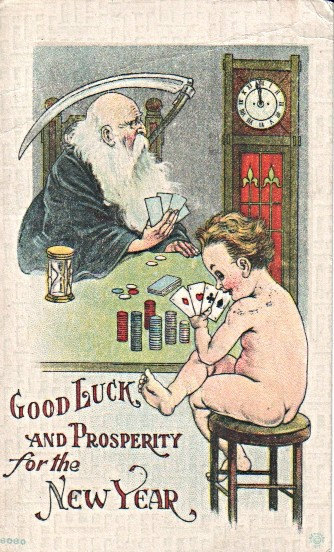 Curious about how the New Year was looking, I messaged some friends in Germany, where it’s 7 to 8 hours ahead of the Central Time Zone. She and their boy were visiting his father over the winter holiday season, where he was stationed on Active Duty with a Special Forces unit. 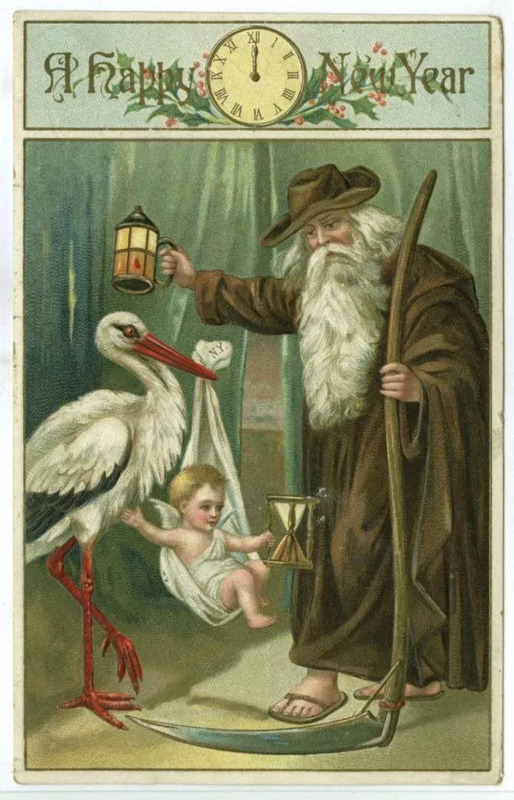 The “New Year” is often depicted as a babe, a veritable infant, wearing a diaper and banner sash with the year imprinted upon it, while the outgoing year, the “Old Year” (Father Time), is depicted as a decrepit old codger wearing a tattered cloak type garment with a staff. Having read Mr. Alex Tokarev’s commentary “My big fat Greek bonus” published online May 11, 12:49 PM at http://online.worldmag.com/2010/05/11/my-big-fat-greek-bonus/, I must admit that some of his concerns are, in part, well taken… however poorly expressed. Though he does not adequately support the case for fiscal prudence, the complaints he makes in general terms about fiscal prudence are well-deserved. Though his straw man argument is inadequately defended, placing exclusive responsibility and blame upon Greek national officials for that nation’s crisis is insufficient, and certainly short sighted. However, his rambling, miasmatic complaints have not fallen upon deaf ears – although they may have fallen upon spirited ones. Excitement, however, must be directed toward a long-term objective, and it is the more broad scope which I think he ignores. While having the ability to direct the nation toward a long-term goal is laudable, he neither cites any governmental mandate. On the whole, after having read his opinion, one might wonder if he were doing little more than expressing infantile frustration, for he certainly offers no potential solution. The Grecian debt crisis is not due exclusively to what he calls “the bursting of the statist bubble,” “welfare pyramids” or other descriptive pejoratives to describe Grecian governmental services and activities. Though he decries “irresponsible lenders and borrowers” whom perpetuate “bankrupt political practices,” he attempts to correlate and demean both, describing what he calls a “strong culture of entitlement” as “a beast,” though he never specifically mentions any program, plan, office, group or person.